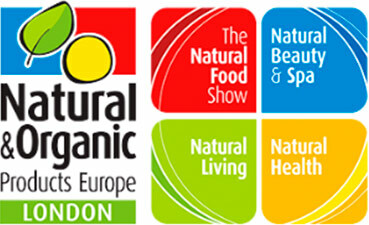 On 17-18 April, we participated in the Natural & Organic Products Europe trade show in London. Our company presented Barleycup products to representatives of health food stores. As caffeine-free alternatives to coffee, Barleycup products are very popular in the UK market and are available in health food store chains and at Holland & Barrett. The fair attracts about 10,000 visitors and gathers 650 exhibitors promoting natural and organic products which constitute elements of a healthy diet. With Barleycup’s gluten-free certification, the drinks are perfectly aligned with the essence of the show.